“There are different ways to control ESP8266 from Google Home, but most of the solutions you can find on Internet use IFTT, which is not really user-friendly to setup. gBridge.io allows to make the process easier and act seamlessly. 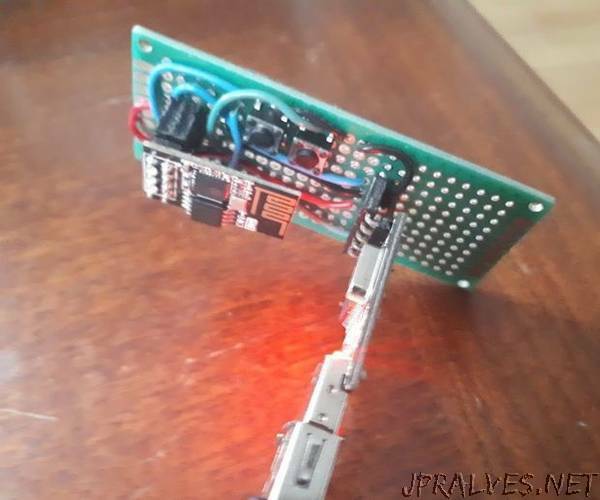 In this how-to guide, Im gonna show you how I setup my ESP01 module to answer to commands such as Turn the lamp on and Is the lamp turned on?. The project only turn on and off the built-in LED, but it easy to go further after that.